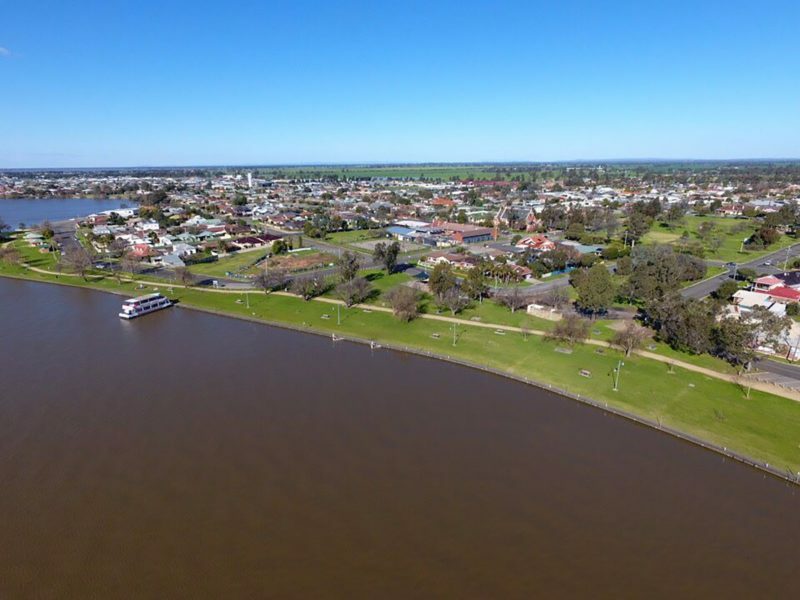 Located on the shores of Lake Mulwala, Lakeview Motel offers air-conditioned rooms with a private balcony and a 32-inch flat screen television with cable channels. 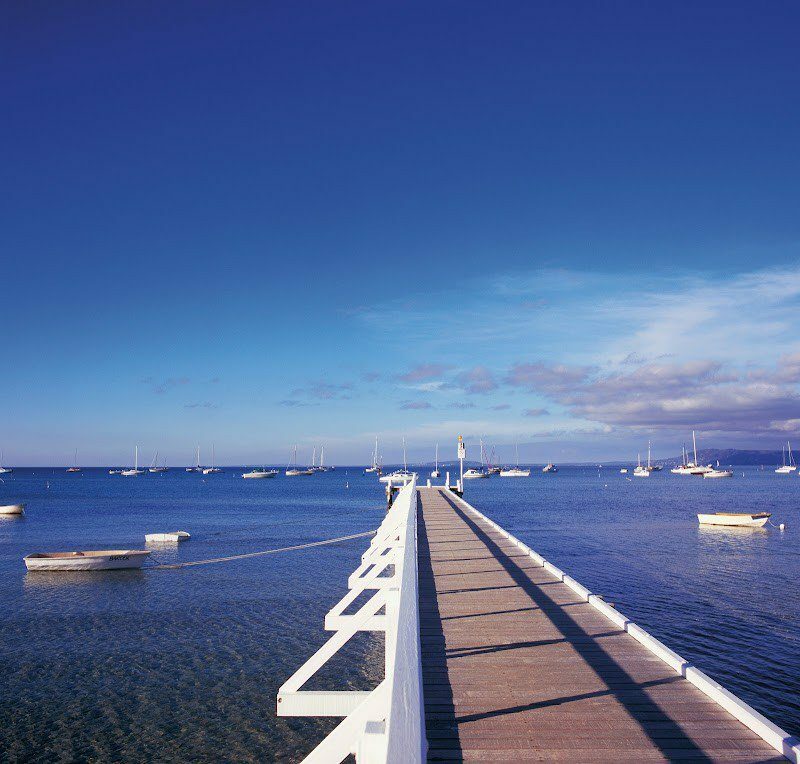 It features an outdoor pool, landscaped gardens and barbecue area with outdoor seating. 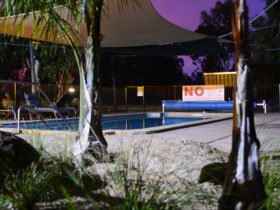 Lakeview Motel Yarrawonga is just five minutes’ walk to Club Mulwala and 10 minutes’ walk from Mulwala Water Ski Club. Yarrawonga Shopping Centre is a one minute walk. 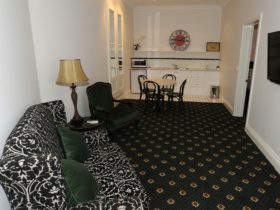 All units have a refrigerator and tea and coffee making facilities. Each room has electric blankets, hair dryers, seating area and private bathroom. Most rooms also have lovely water views. Ironing equipment is available at reception. 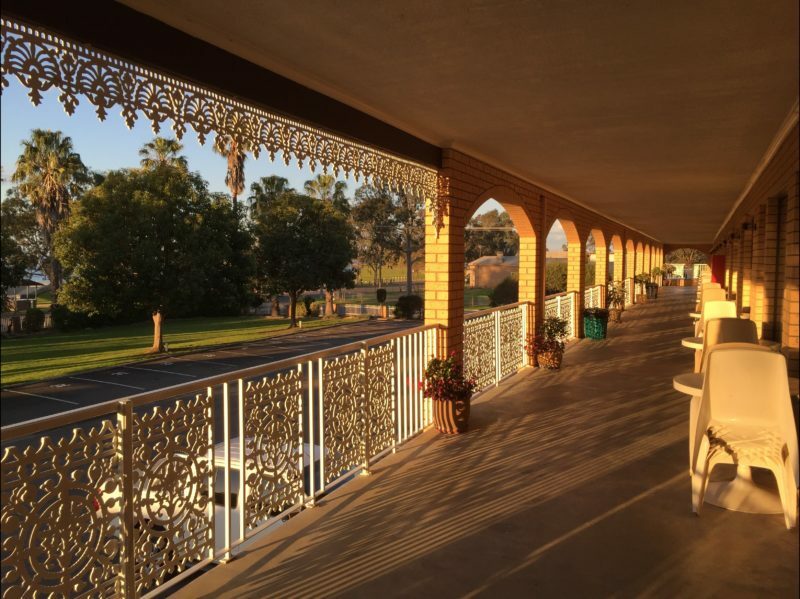 Lakeview Motel Yarrawonga has been a family owned and operated business for over thirty years. 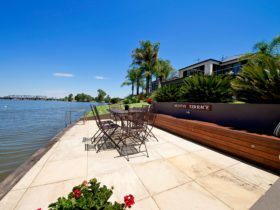 It has the best location in town, with beautiful Lake Mulwala views. 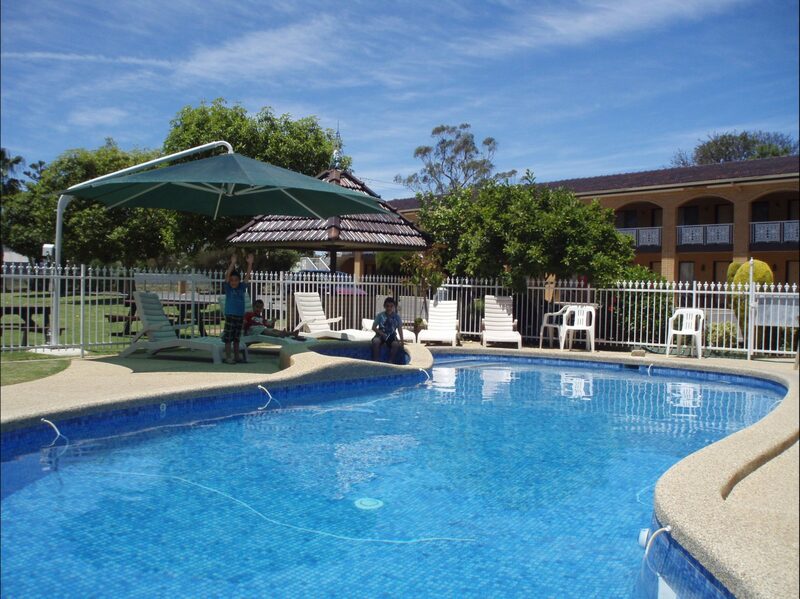 Close by to clubs, pubs and the main street, enjoy the amenities that Lakeview Motel has to offer, greeted by lovely staff. If you are looking for an enjoyable and relaxing stay, then Lakeview Motel is the place to visit. You are in good hands at the Lakeview Motel with proud hosts, Josie and Tony Scalzo, who love to share their hospitality and will be eager to help guests relax. All units have a refrigerator and tea and coffee making facilities. Each room has electric blankets, hair dryers, a seating area and a private bathroom. Most rooms also have lovely water views. This price ranges from peak to off peak for two guests e.g. double or twin.